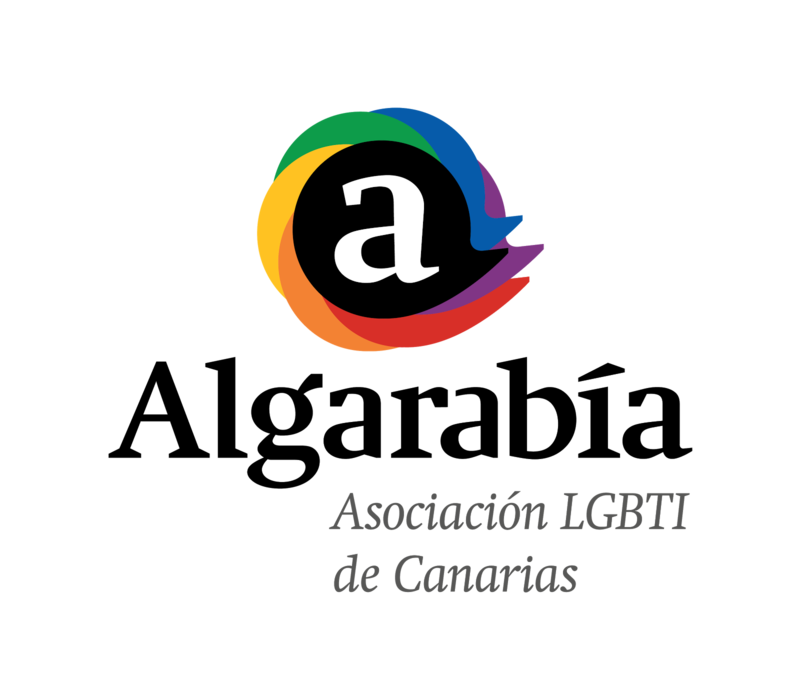 La Federación Estatal de Lesbianas, Gays, Transexuales y Bisexuales (FELGTB) pidió hoy "compromiso" a organizaciones de personas con discapacidades auditivas, así como a las instituciones para "apoyar y visibilizar" la situación de las personas sordas de este colectivo, con motivo del Día Internacional de las Personas Sordas, que se celebra mañana. President Obama announced Monday his intent to nominate Chai R. Feldblum for Commissioner of the Equal Employment Opportunity Commission. Feldblum, a law professor at Georgetown University Law Center, previously served as legislative counsel to the AIDS Project of the American Civil Liberties Union, where she played a role in the drafting of the Americans with Disabilities Act of 1990. "She has also worked on advancing lesbian, gay, bisexual and transgender rights" and "been a leading expert on the Employment Nondiscrimination Act," according to a biography released by the White House. Her degrees are from Harvard Law School and Barnard College, and she went on to clerk for Judge Frank Coffin on the First Circuit Court of Appeals and Supreme Court Justice Harry A. Blackmun. The EEOC has five commissioners.